Only 1 week to go until my debut novel is released! 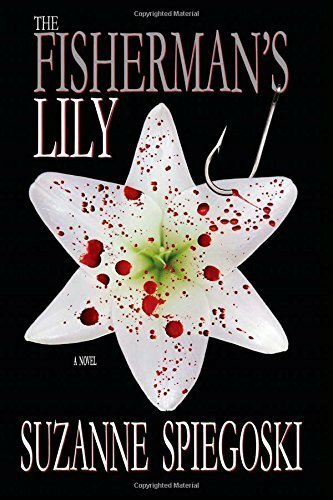 Have you preordered The Fisherman's Lily: A Novel By Suzanne Spiegoski? Get your copy today!